With their signature designs, the Laura Ashley fabric has helped to build the brand and it’s products, including highly coveted Laura Ashley dresses and Laura Ashley curtains. 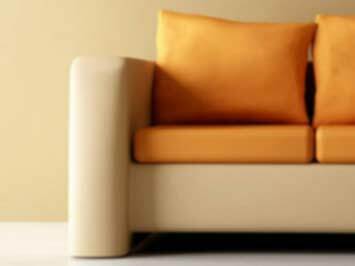 Laura Ashley paint and Laura Ashley wallpaper have both become staples of the brand and most loved by customers. 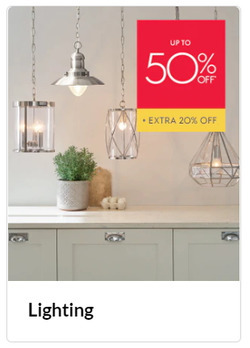 But, their range of Laura Ashley lighting is also becoming widely popular too. 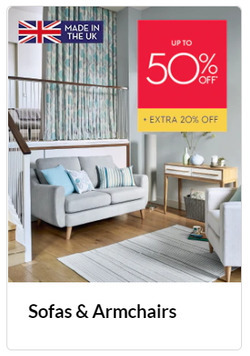 Loyal shoppers love the Laura Ashley sale for their great discounts each season, with items often up to 30% off - especially when it comes to the Laura Ashley home reductions. The Laura Ashley brand was founded in 1953. In total, there are 204 stores throughout the UK. 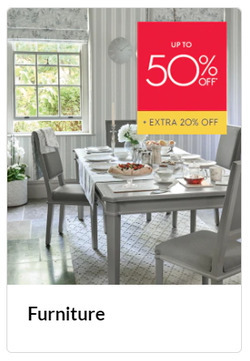 As such a gorgeous brand, Laura Ashley jobs are highly sought after. The brand also owns two Laura Ashley Hotels centred around the iconic designs. 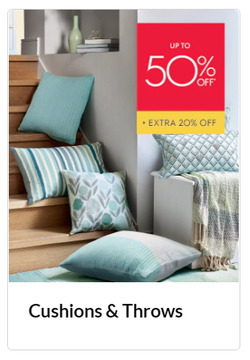 Do you want to receive more offers from Laura Ashley by email?